Guide to Household Recycling and Bin Collections Household Waste Charges What can be recycled where? 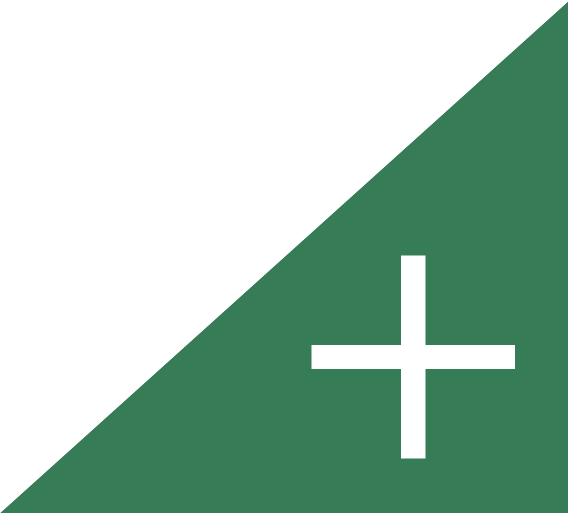 Every household in Guernsey has a regular collection for all the main recyclables, as well as for general rubbish. You can find out what night to put your bins and recycling out and which materials will be collected each week, using the search facility below. Simply enter your house name or postcode, and select your address from the list that will appear. Your search returned too many results, refine it further by adding more information if the result you're after isn't listed below. Please put out your bags on the dates listed below. For more details about your household recycling and bin collections, have a look at the video and frequently asked questions below. You can also download our handy Household Collections guide from the downloads section to the right. 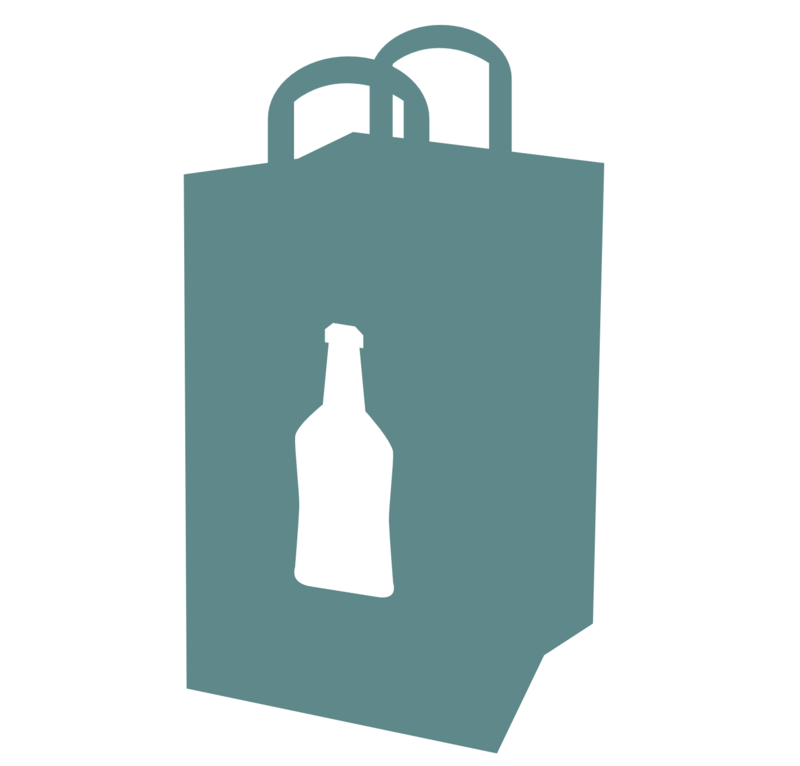 For general rubbish, all bags now require a prepayment sticker, which goes towards the cost of processing this material. For more details, please follow this link. What colour bag is being collected this week? 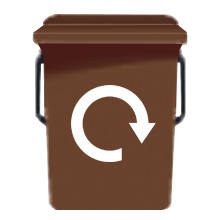 The recycling icon at the top of every page in this website will show you which colour bag to put out for collection. To find out what night to put out your materials as well as which colour bags, use the address look up feature on this page. Which materials are collected kerbside? Food waste - in the sealable, kerbside caddy provided. Glass bag (reusable) - bottle and jars, any colour. No Pyrex dishes or drinking glasses, but those items can be taken to the recycling facility at Longue Hougue. General refuse - black bags etc. Does it matter what colour bag I use for general rubbish? 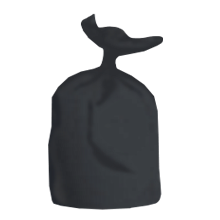 However, black bags tend to be 90 litres in size, so if you use a 50 litre black sack it may be more difficult for the bin man to identify that it has the correct sticker on - and therefore more chance of a missed collections. We'd therefore recommend using black bags for 90 litre containers and white for other sizes - but other colours are acceptable. Where can I get recycling bags? Kerbside recycling (blue/clear) bags are available, free of charge, from most local supermarkets, in exchange for a voucher. To request a voucher click here. The rolls that are provided now contain a voucher inside them, approximately 3 bags from the end of the roll. This means that once you have collected one of those rolls you won't ever have to request a voucher from us again! What can't go in the kerbside recycling containers? General household waste must still be put out in black bags or dustbins. Any items contaminated with food (e.g. chip papers, take-away pizza boxes) should also not be included with your recycling. What happens after my recycling is collected? Blue and clear bags are taken to a local sorting facility where they are opened and the contents sorted into different materials. These are then baled, exported, and processed ready to be used to manufacture new products. Food waste and glass will be taken to the Waste Transfer Station at Longue Hougue (from October), where it is preprocessed ready for export. Glass is recycled, to produce new glass products. Food waste will be processed in the UK, to produce electricity and compost. What if my recycling or waste is not taken away? We have to ensure everything we collect can be processed efficiently. So if you put out the wrong coloured bag on the wrong week, or with the wrong materials in, then your bin man may not take it. If it is left, there will be an explanatory sticker affixed to your bag. Please take your recycling back in and either re-sort the materials ready for your next collection or take them, separated, to a bring bank site. If you think the bag has simply been missed, please contact your parish constables office. The kerbside service should make recycling easier and more convenient, but we appreciate it is more difficult for some islanders. If you can't do everything, just recycling some items can help to make a difference. For advice on how to start, please contact us. 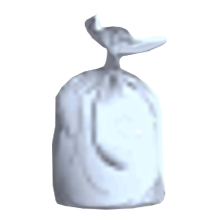 Either keep it until the next blue or clear bag collection or glass collection, or you can sort the items and take them along to a bring bank site. All items, including general refuse (i.e. black bags) can be taken to the Longue Hougue Household Waste Recycling Facility. Is there a limit on how many recycling bags I can put out? No. You can put out as many as you need, provided materials are put out in the right bag on the correct night. Please do not overfill bags. What about carrier bags and other thin plastics? The main issue with these often lower grade plastics is they can get caught up in the automated machines used to sort plastics, causing breakdowns. We therefore cannot accept them in the recycling collections, but some supermarkets have facilities to collect carrier bags, so they can be recycled separately. We do not currently have a market for recycling black plastic. And we are not alone - councils throughout the UK have a similar issue. It also causes problems with sorting the 'good' plastics, so processors want us to keep this out.